All rights reserved. 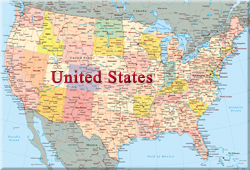 Cairt, Lonkoyoon, Ramani, Harta, Harita, Map of Continent North America. Countries Mexico, Canada and Bahamas. Pacific Ocean, Washington DC, Tropic of Cancer. 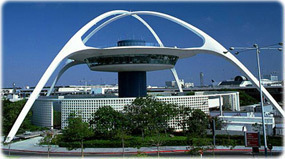 Futuristic Theme Building with a restaurant, LA International Airport, CA. United States, Washington DC, New York NY. California, Sanfrancisco. Las Vegas State of Nevada. Texas Houston, Dallas.